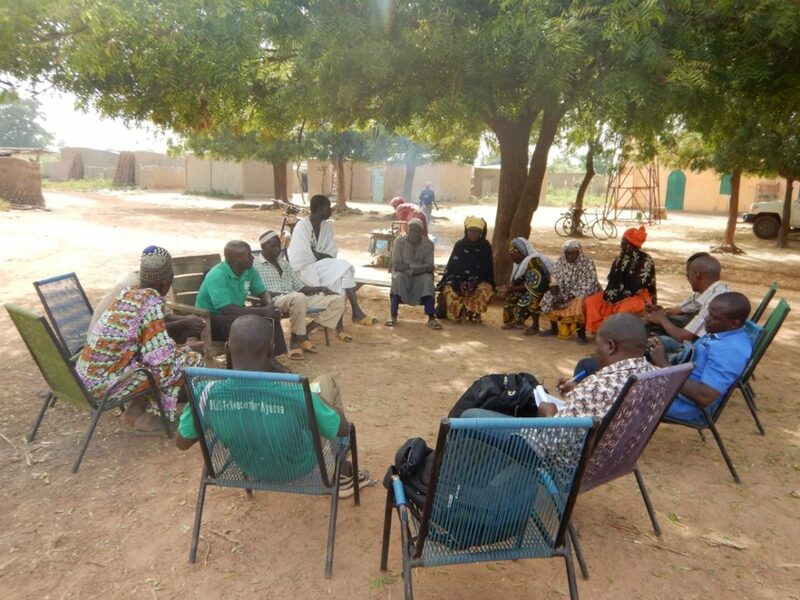 Home | Participatory Environmental Governance – Mali Folkecenter publishes a compilation of approach and experiences. 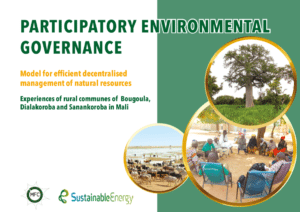 What does it take to produce sustainable results within a programme designed around the principles of participatory environmental governance? Mali Folkecenter has produced a short and informative note on this, sharing their experiences and providing us with their operational and strategic suggestions on how best to do this. The short reader friendly document builds on experiences and results achieved between 2007 and 2016 where Mali Folkecenter in Bamako worked closely with SustainableEnergy in a programme that subscribed to a combination of a blend of three principles: Good environmental governance at low and higher levels, productive environmental protection and a strong green financing mechanism. As local entry points village based environmental groups were used to connect to coordinating and decision making municipal environmental groups. Although the findings are specifically localized to three communes in Mali, there are several key lessons highlighted that most current programme partners in Kenya and Mozambique will be able to benefit from. Read the document here and find inspiration on how a clear and short programme history can be produced.